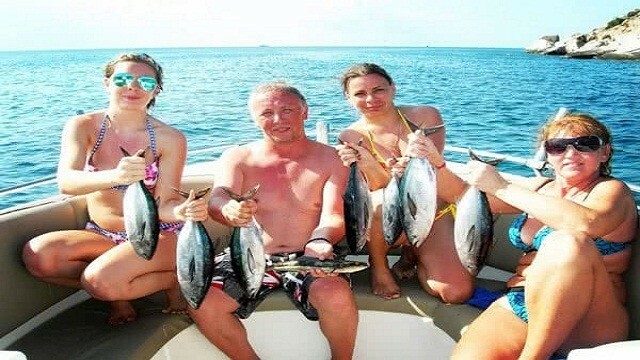 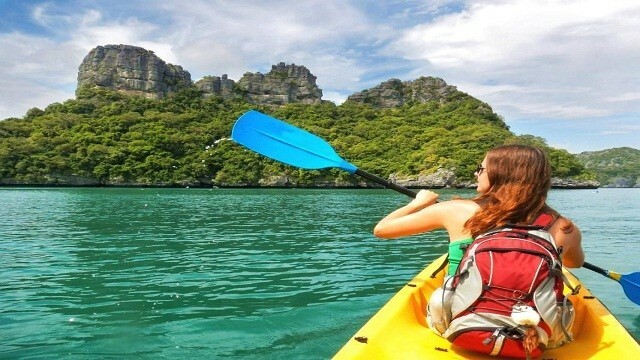 Enjoy luxurious sailing on tour to Koh Taen, Koh Mudsum and the Five Islands. 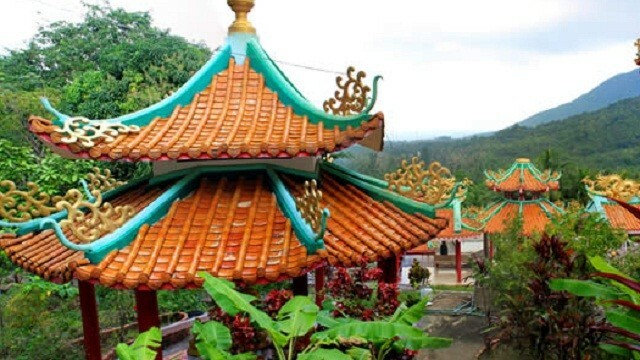 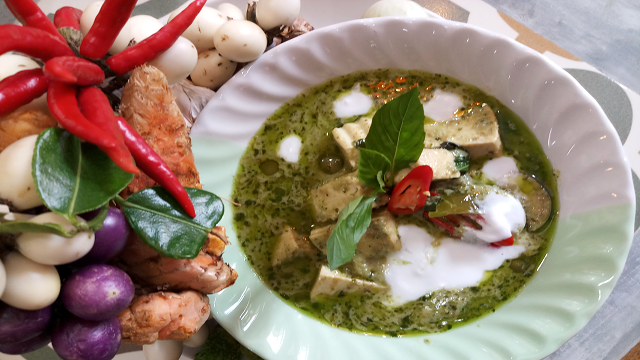 Learning about more than 180 authentic Thai dishes taught by professional chefs. 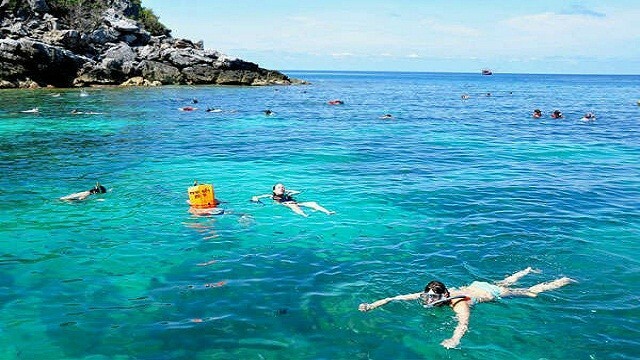 Spend a day discovering the unspoiled beauty of Koh Phangan Island!